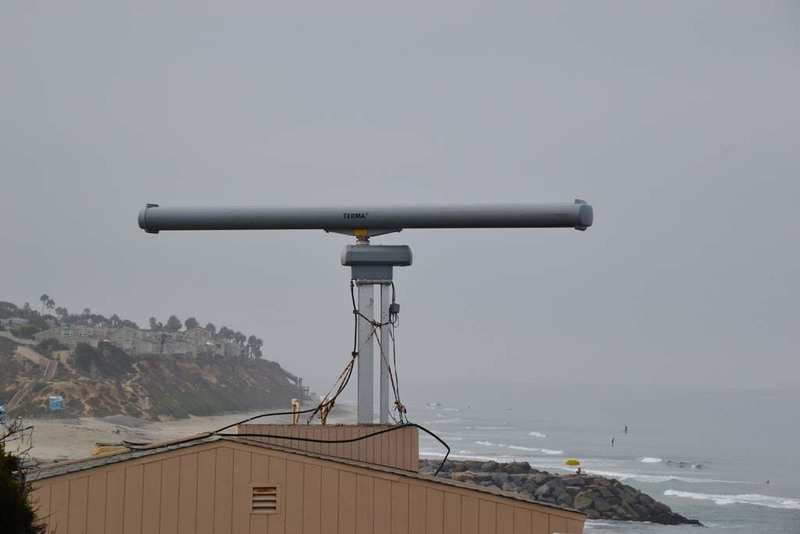 CARLSBAD — The U.S. Customs and Border Protection (CBP) Air and Marine Operations Center (AMOC) has continued the operation of a surveillance radar on Ponto Beach indefinitely. Intended as a tool to thwart maritime smuggling along the coast, the TERMA radar was installed on the Carlsbad beach in late August initially on a 60-day trial. But due to scheduling conflicts, the radar has been left at the site and continues to be operational, according to CBP spokesperson Ralph DeSio. He would not specify when AMOC will cease to use the radar, and stated that operations will stop whenever the radar is removed. Part of the U.S. Department of Homeland Security’s Coastal Surveillance System, the radar can detect vessels of all sizes within a parameter of over 15 miles from the coast. The device radiates about 200 watts of energy that bounces off of objects in the water and air. 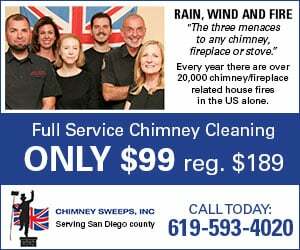 It sends information about the objects detected to AMOC, a CBP law enforcement operations and domain awareness center in Riverside. AMOC experts analyze the data from the radar to identify and locate the object, and then notify local officials of potential smuggling attempts and other security threats. While officials have declined to provide information about the radar’s performance, they say the device has exceeded expectations. Resident Chris Taylor, who lives up the street from the radar with his family, has expressed concerns about the lack of information released to the public about the radar. AMOC spokesperson Tina Pendell assured that the radar does not expose residents to any health risks, and compared the device to two 100-watt light bulbs being placed on the beach. AMOC selected Carlsbad because logistically it was the easiest location to install the device on short notice with help from the State Parks and Recreation Department, according to Keith Jones, AMOC Director of Operations. Residents who would like to submit comments about the radar can contact Pendell at tina.pendell@dhs.gov or by calling (951) 656-8037.